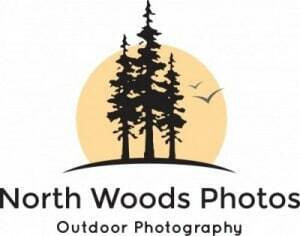 North Woods Photos specializes in Outdoor Photography in the Upper Midwest areas of Minnesota, Wisconsin, and Michigan. 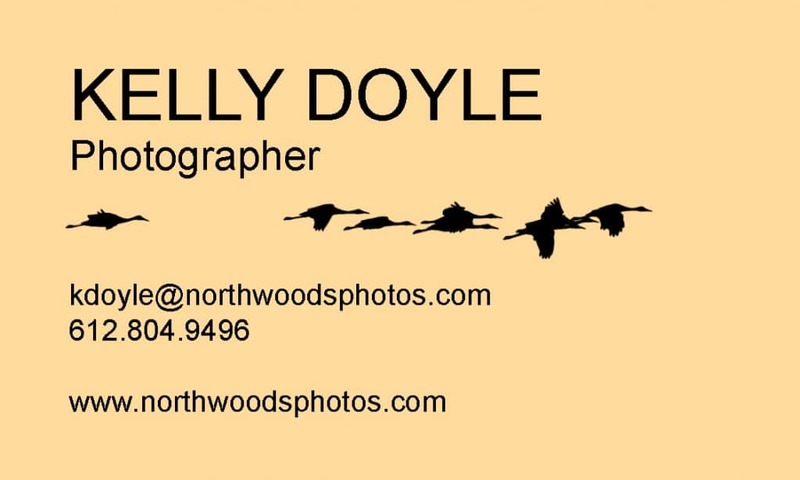 See the North Woods through the eyes of Outdoor Photographer and Digital Artist Kelly Doyle as she introduces you to the local Wildlife, Nature, and Landscapes from the place that she calls Home. Visit the Gallery to see more and purchase! Images available for purchase or license. Bring some North Woods wild into your home or office!